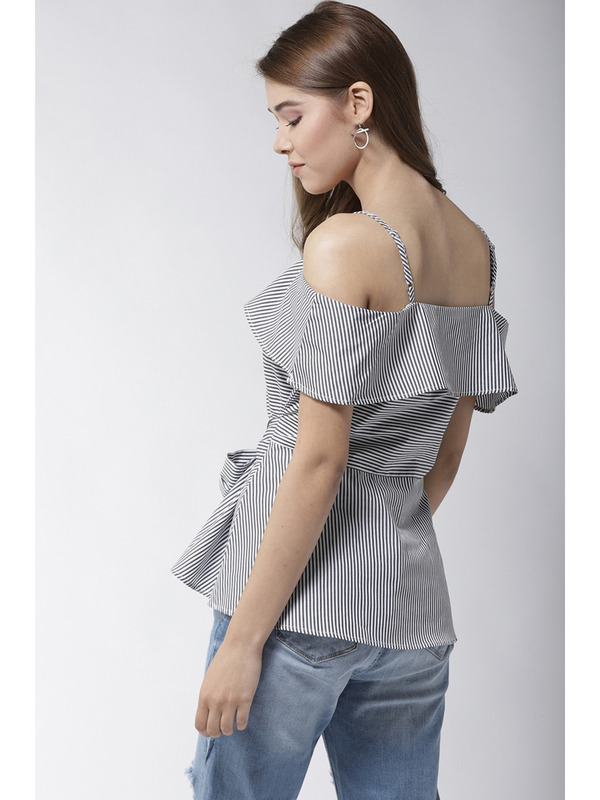 Stripes are making a huge comeback this season, pair it up with your favorite off shoulder or cold shoulder style and you have a bestseller in your hands! 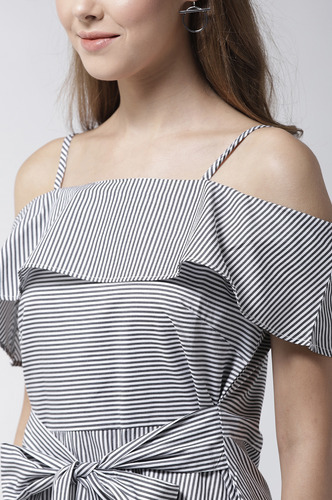 Black and White Stripe Printed Cotton Top. 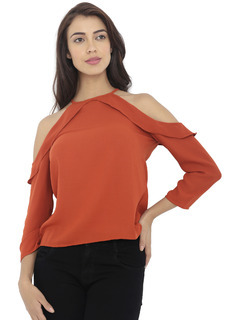 Peplum Style With Tie Up Bow at the front. 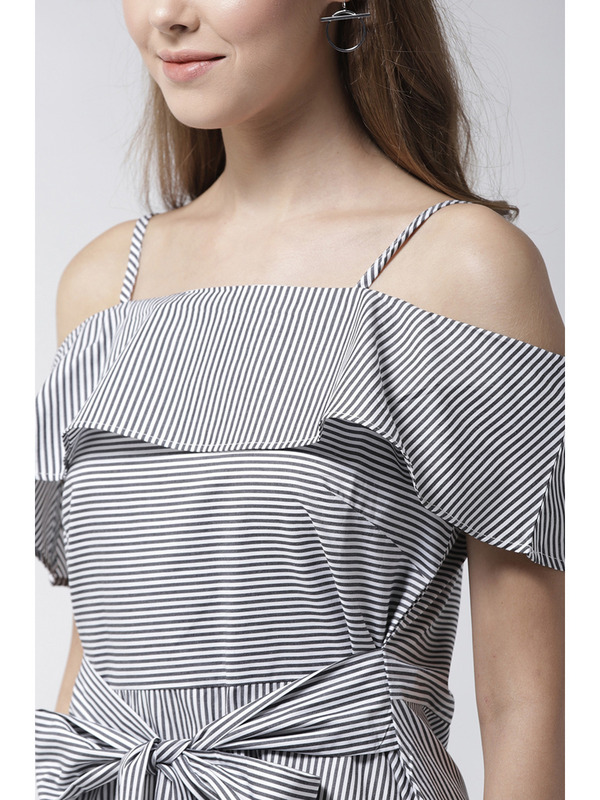 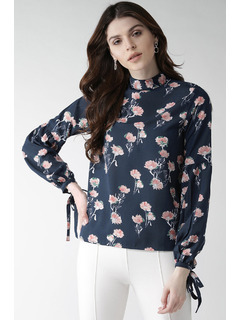 Shoulder Straps with bardot layer on the neckline cold shoulder style.